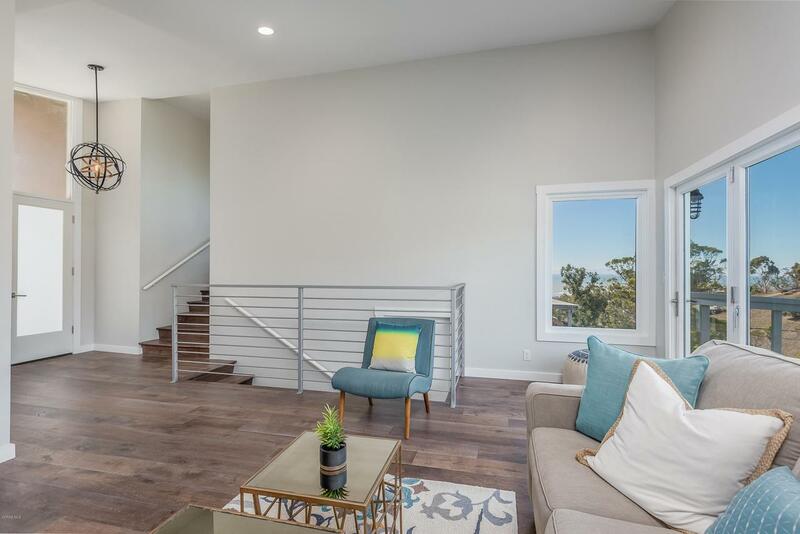 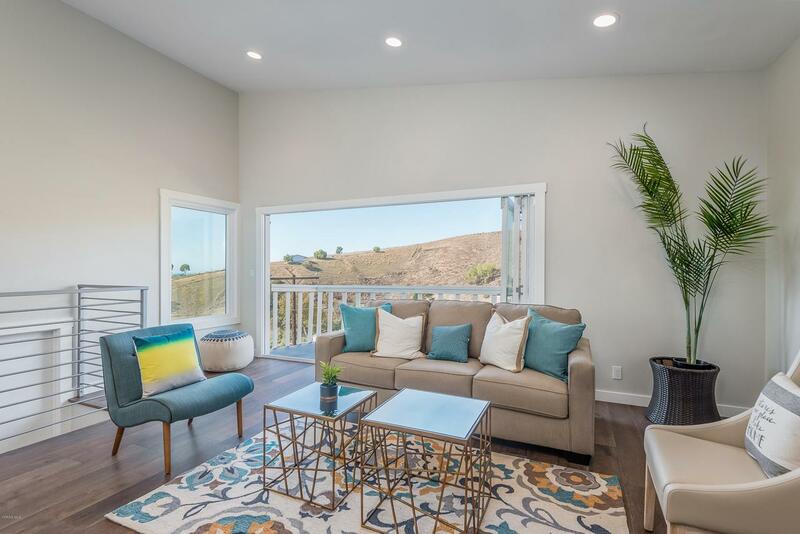 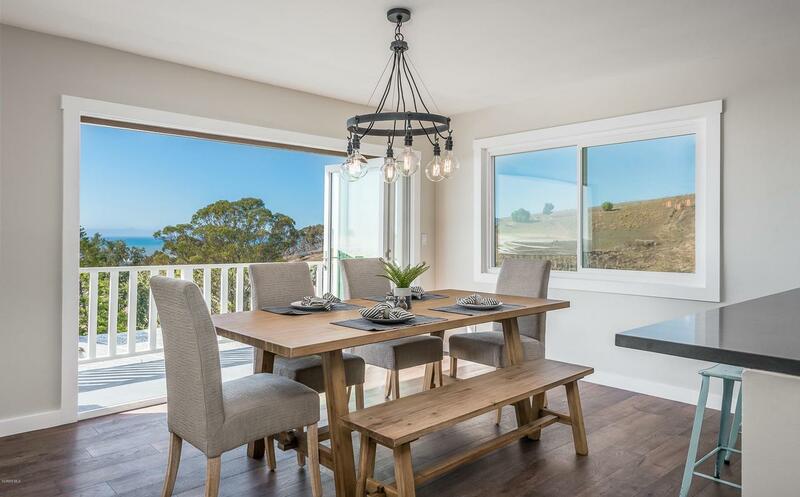 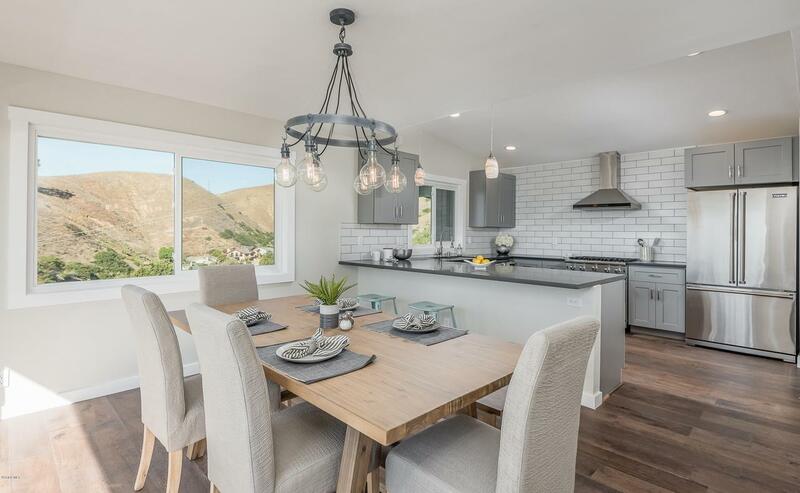 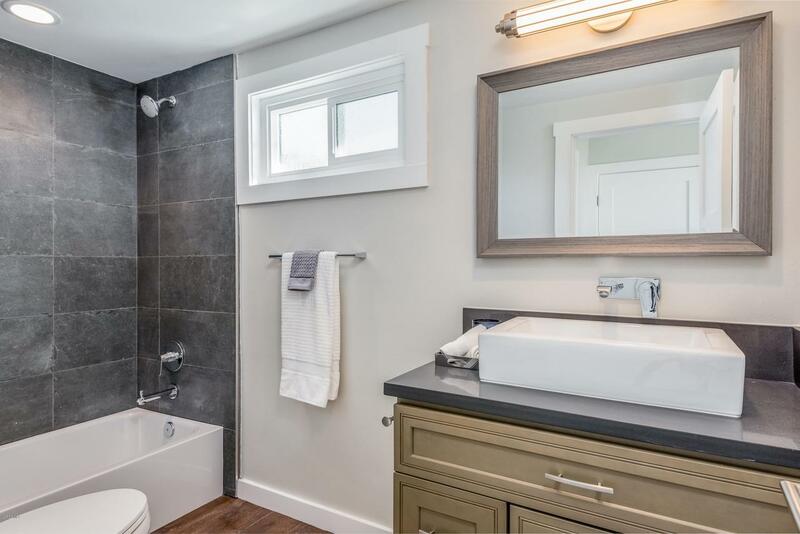 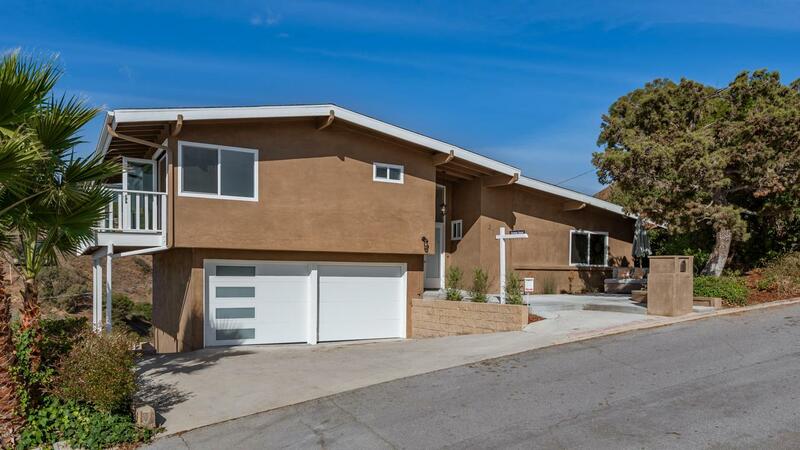 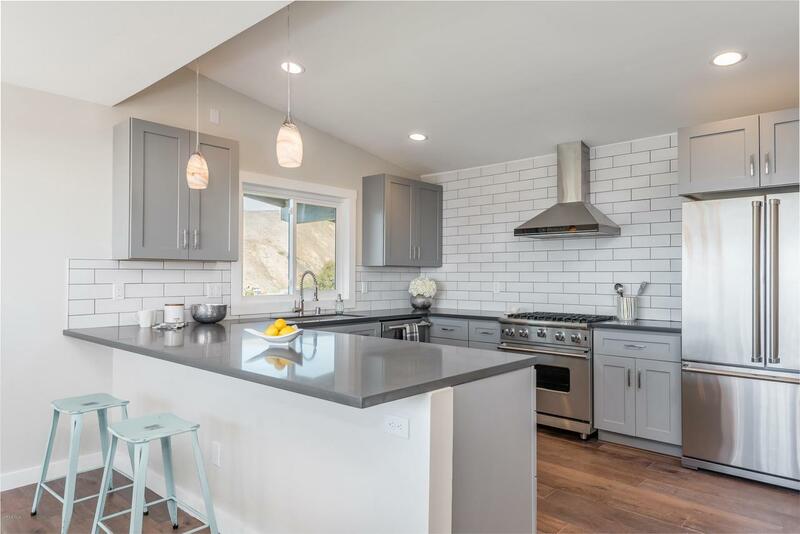 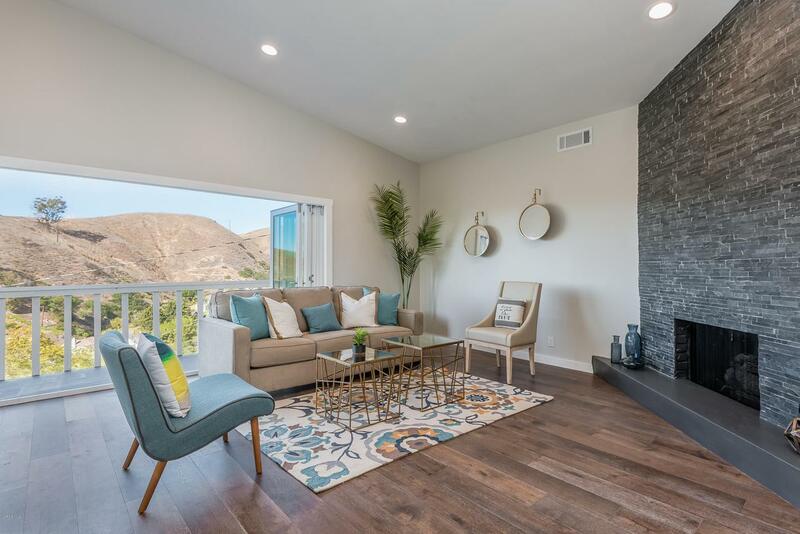 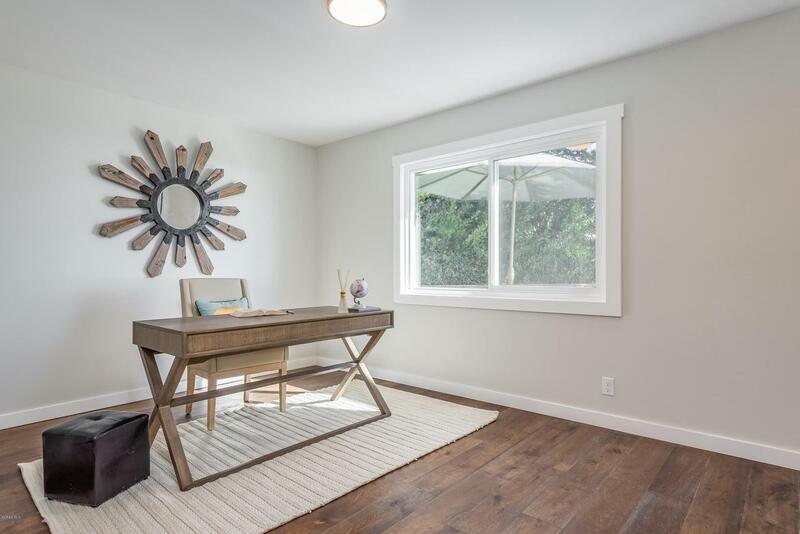 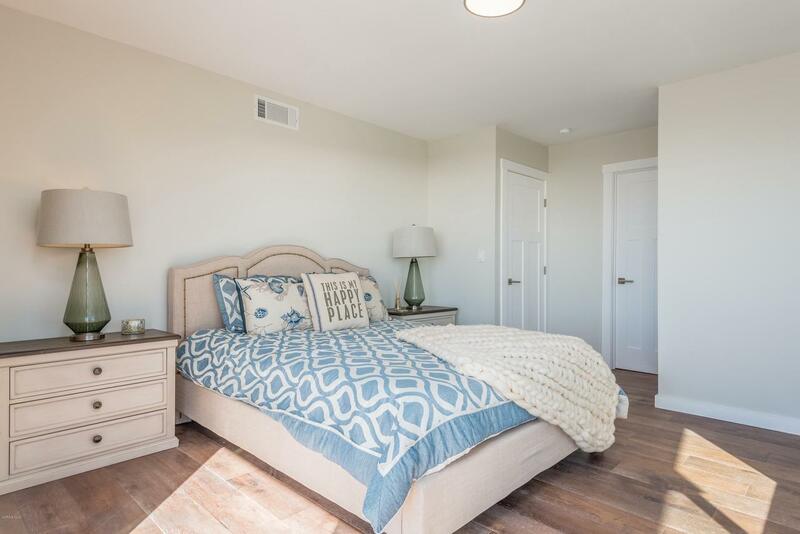 Stunning hillside home with 3 bedrooms and 2 bathrooms, completely renovated with new Viking stainless steel appliances and wood floors throughout for a custom feel. 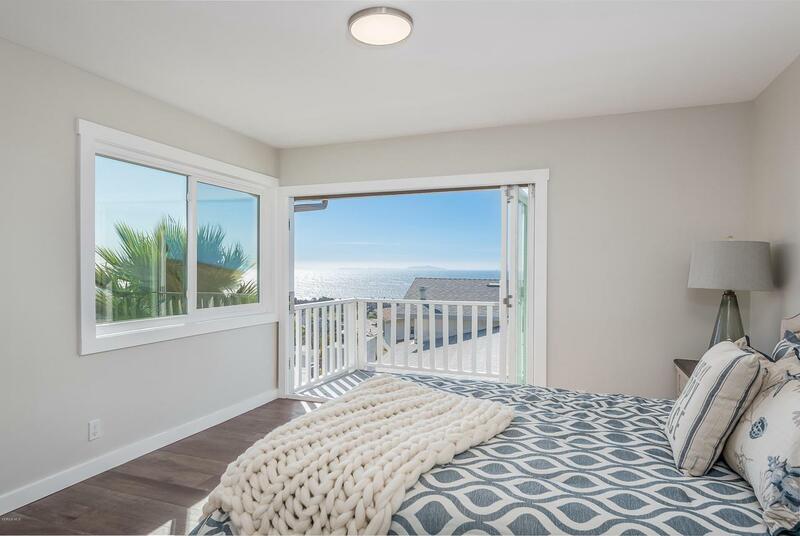 Accordion door access to all decks from the dining room, master and living room, with view of the ocean, city, mountains, and islands. 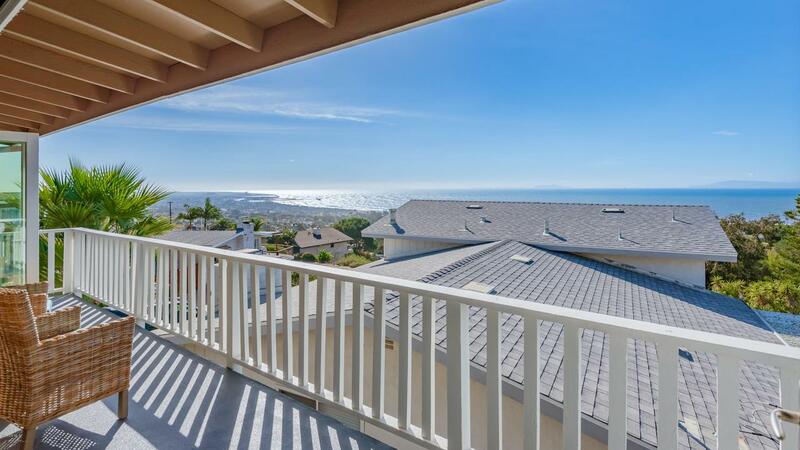 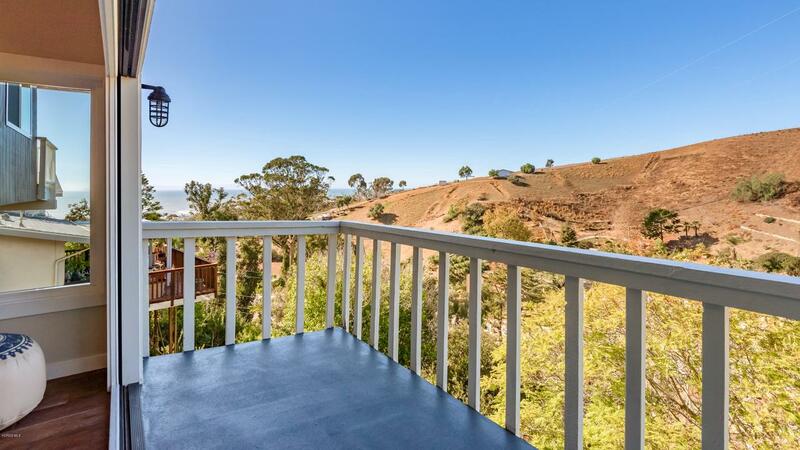 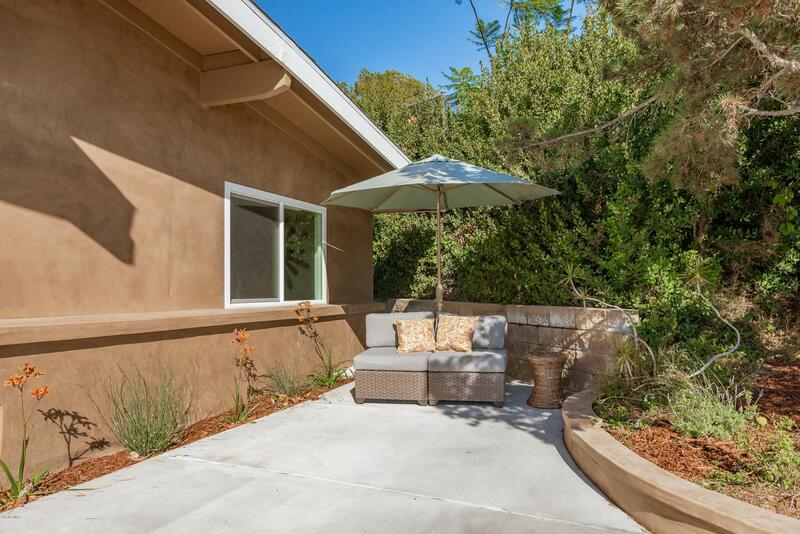 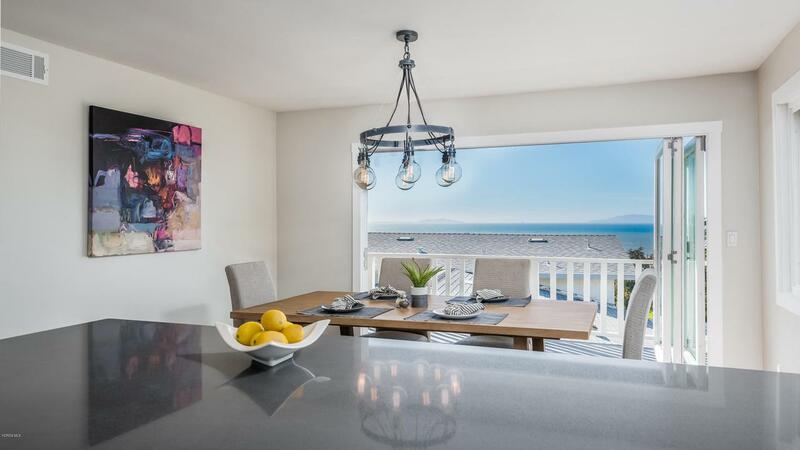 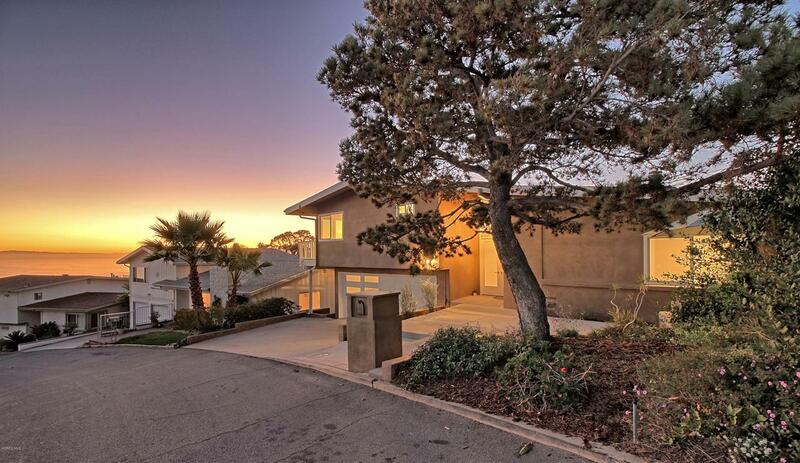 Perfect home for anyone, this home sits closely to schools, restaurants, and downtown Ventura. 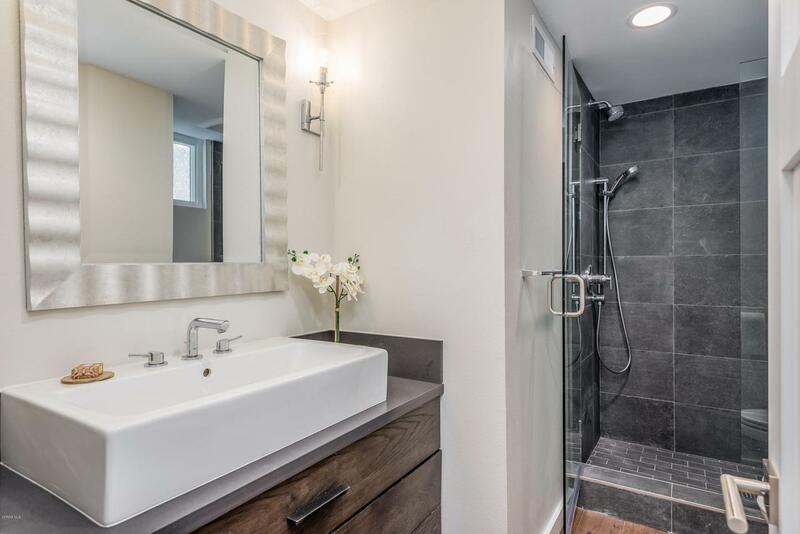 Truly a gem. 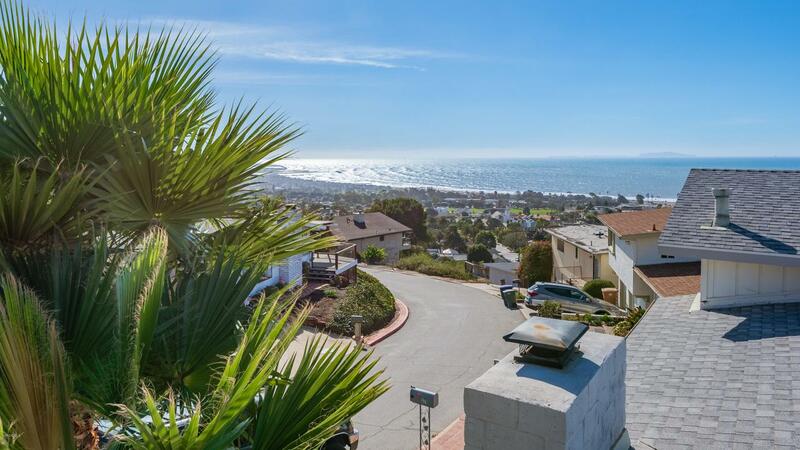 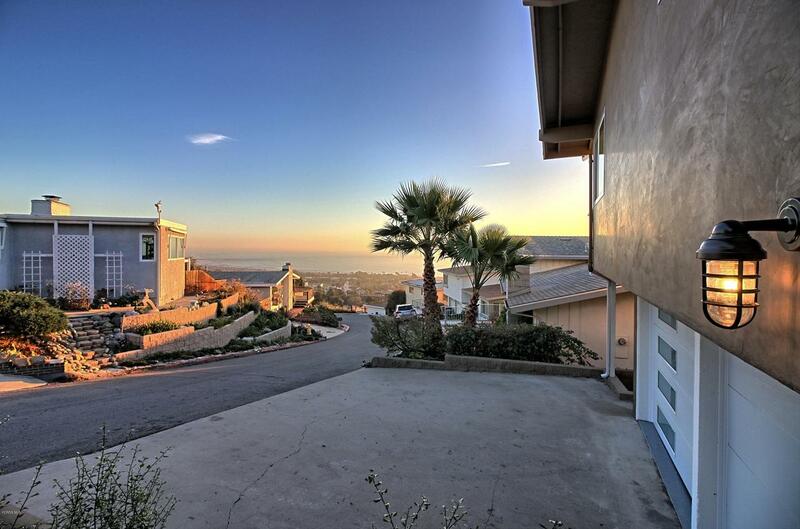 375 Mariposa Drive is a residential property located in Ventura, CA. 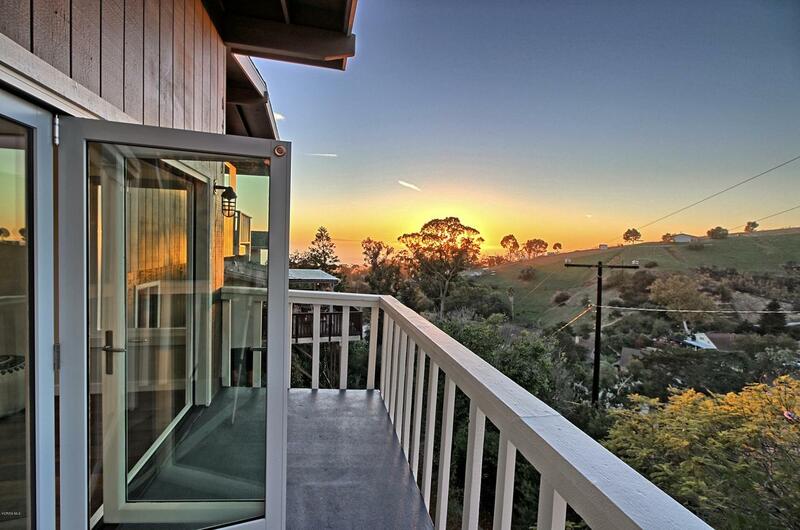 This property sits on a 15663 acre lot, is 1504 sqft, with 3 bedrooms, 2 baths.